iPad Air vs. Pro vs. mini: Which one’s right for you? There's an iPad for everyone. 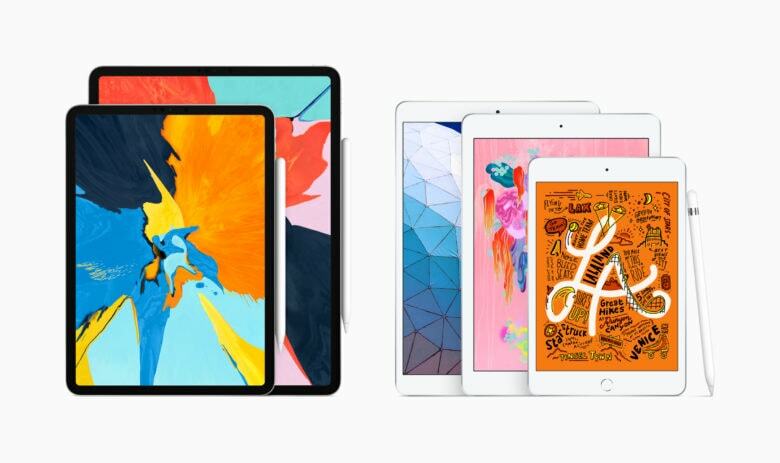 Apple today added two new iPads to its lineup while dropping the 10.5-inch iPad Pro released in 2017. It now offers five different tablets, each of which has its own advantages. So how do you choose the right one? Which iPad is best for unparalleled performance? Which one offers more bang for your buck? Which is starting to look a little long in the tooth? Our in-depth comparison shows you exactly how all five of Apple’s current iPads stack up — and helps you decide which one is worth your hard-earned cash. 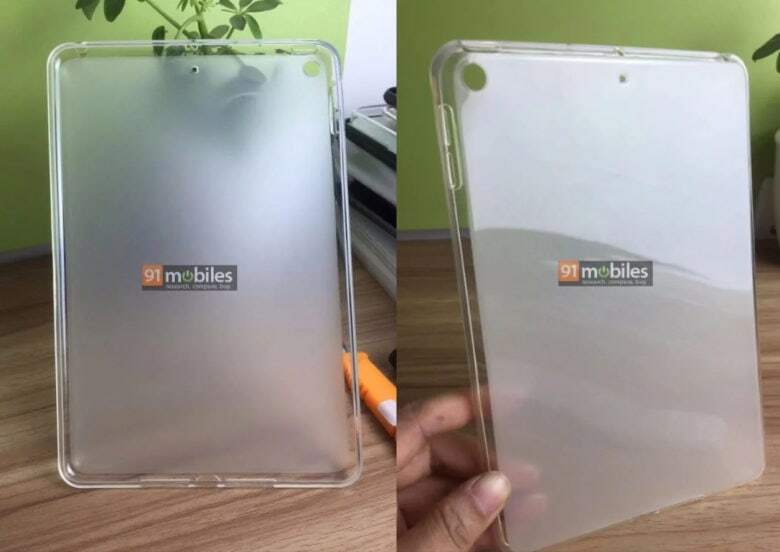 An apparent “iPad mini 5” case corroborates rumors that this year’s much-anticipated refresh won’t bring a spectacular new design to Apple’s smallest tablet. The case also dashes hopes that the new device will pick up an LED camera flash, a Smart Connector, and four stereo speakers. But is it genuine? Here's what to expect from the 2018 iPad Pro. It is looking increasingly likely that Apple will deliver a new iPad Pro lineup before the end of 2018. A new report, citing a number of sources familiar with the company’s plans, reveals some things we can look forward to. 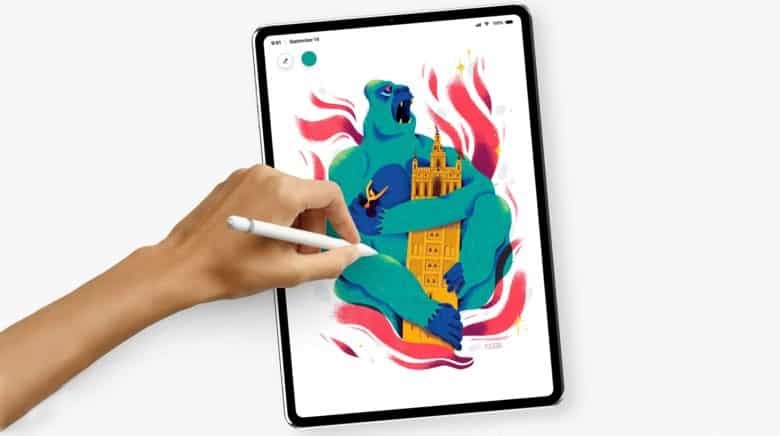 Here’s what to expect from the next-generation iPad Pro’s display, Face ID, Apple Pencil, and more. 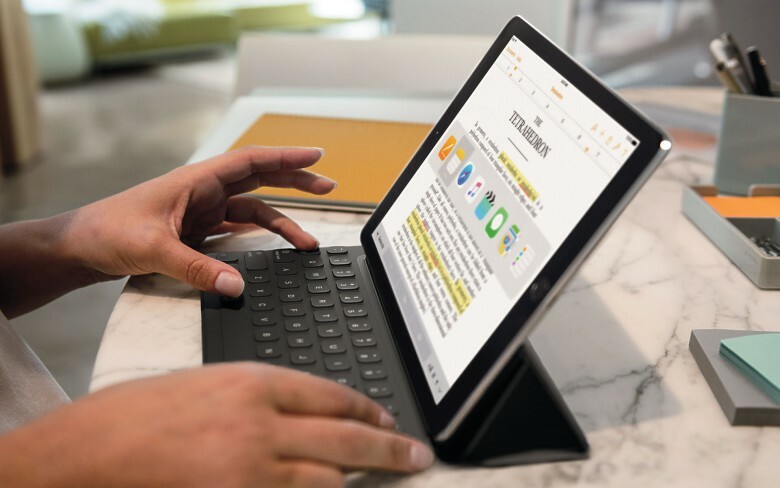 Apple is expected to make drastic improvements to the iPad Pro this fall to introduce edge-to-edge screens and Face ID. But there could be some unexpected changes, too. Leaked schematics that give us an early peek at one model hint at a mysterious new connector on the back of the device. Smaller bezels will reportedly be a highlight of the 2018 iPad Pro, but will that make up for a huge drawback? The next-generation iPad Pro is going to have some nice improvements, like smaller screen bezels resulting in an edge-to-edge look. But not every change is likely to go down well with fans. Apple is also supposedly going to remove the headphone jack, as it has done in its iPhone line. But that’s probably not the move that will draw the most criticism. You can thank Microsoft for this... apparently. In love with your new iPad Pro? You can thank Microsoft for that. Microsoft executive Ryan Gavin claims Apple’s latest take on tablets wouldn’t have happened without the Surface Pro. It is a “clear example” that the company is following Microsoft’s move into ultraportable 2-in-1 machines. 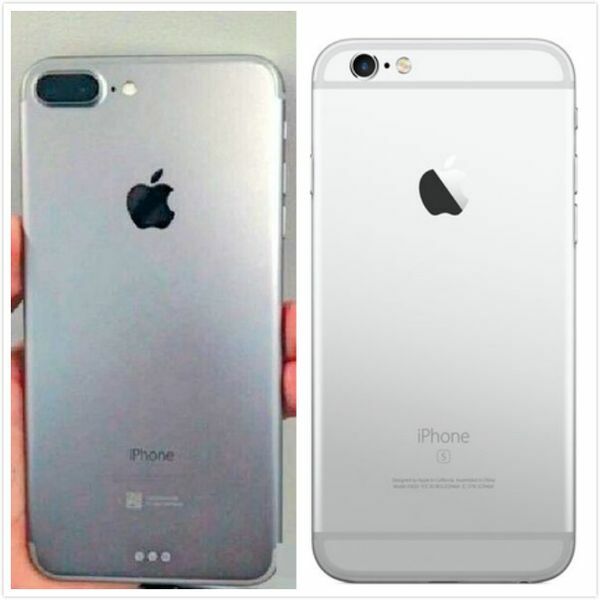 "Leaked" iPhone 7 with Smart Connector (left) and iPhone 6s. Apple hasn’t done much with the Smart Connector since it debuted on the iPad Pro in 2015, but according to a new rumor, the data and charging port could finally be headed to the iPhone. We hope the iPhone 8 is this beautiful. 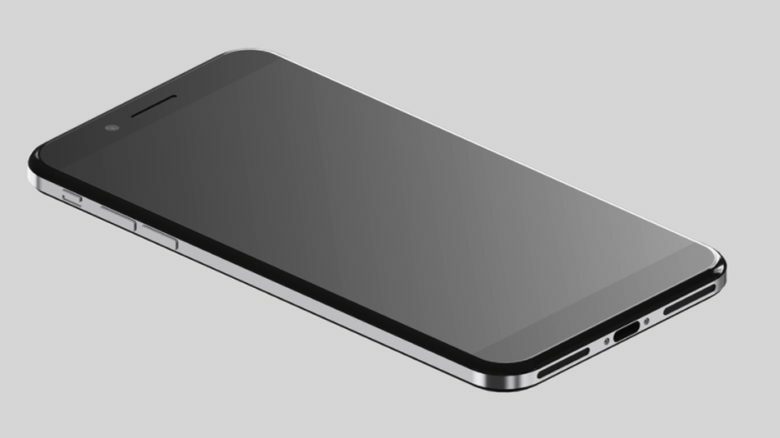 An iPhone 8 mockup based on all the latest rumors looks like quite a hit. 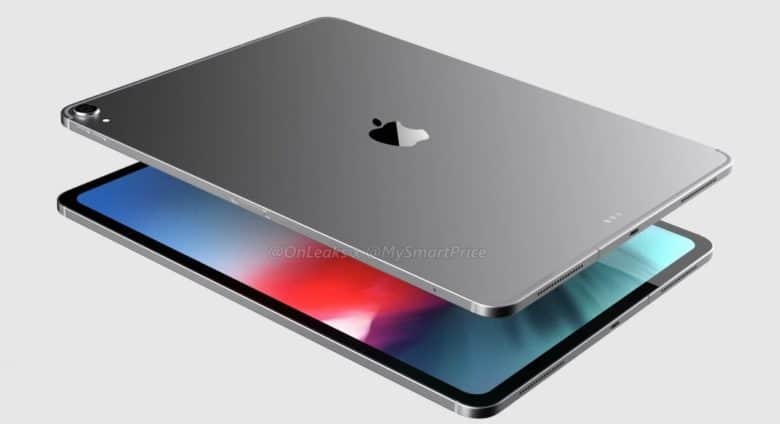 The iPhone concept art from designer Imran Taylor builds on rumors that Apple might ditch the iPhone 7’s aluminum frame in favor of a stainless steel band sandwiched by two pieces of curved glass. Taylor’s detailed renders show how incredible the 10th anniversary iPhone might be, if it brings an all-new look rather than relying on the unibody design of the past few years. iPhone 7 Plus looks beautiful in blue. Yet another iPhone 7 Plus mockup has been captured on video ahead of Apple’s official unveiling this fall, but this one’s a little more exciting than most. 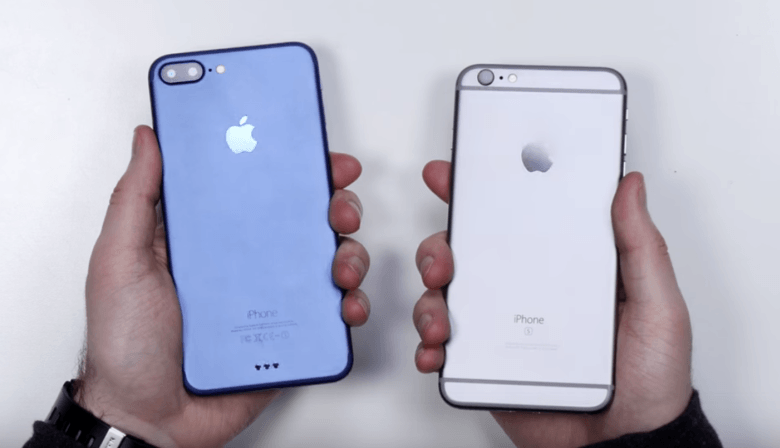 Not only is it thought to be the most accurate representation of the iPhone 7 Plus we’ve seen so far, but it also comes in a new blue finish that could replace the space gray option in Apple’s next-generation iPhone lineup.